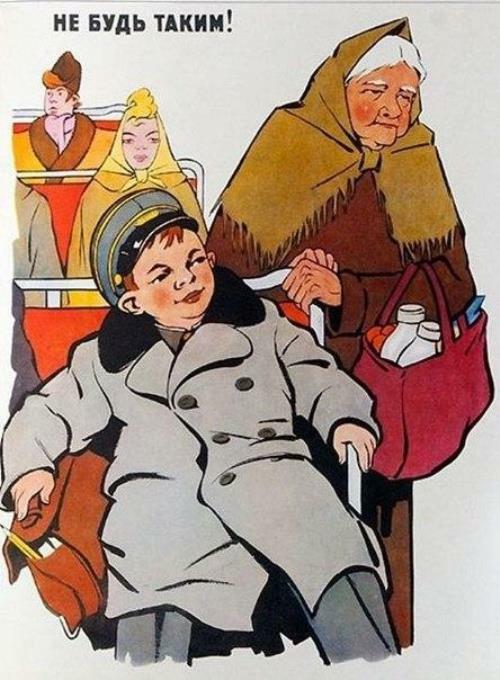 Soviet children life rule posters taught the right things, one of them – to give up a seat in public transport for elderly. 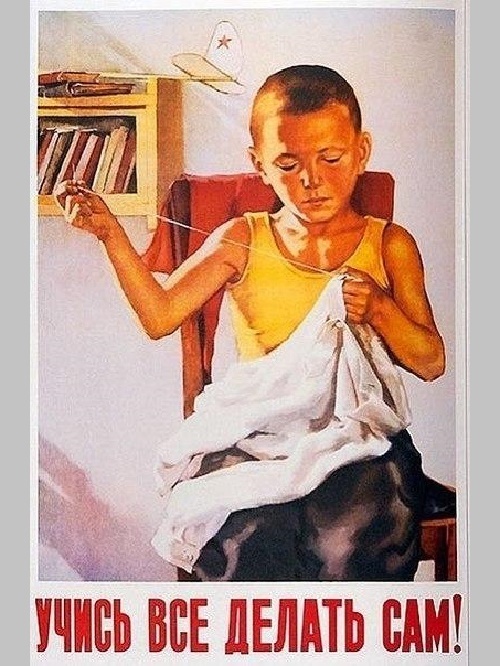 This boy could hardly be a pioneer. 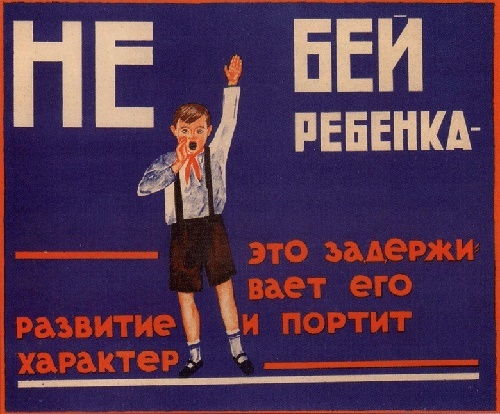 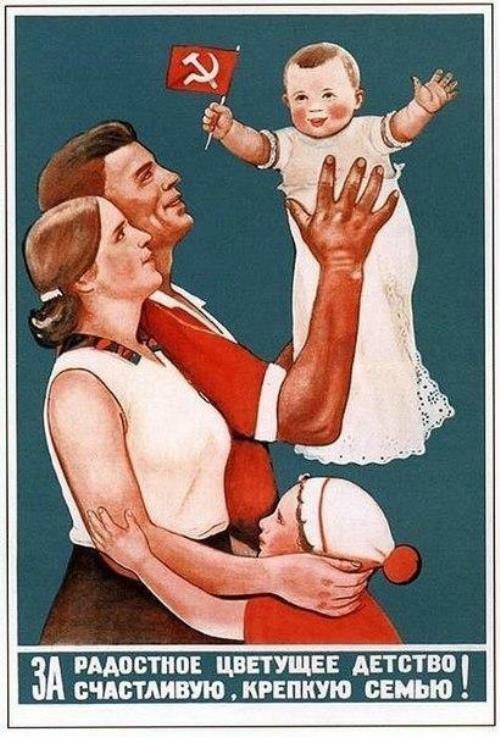 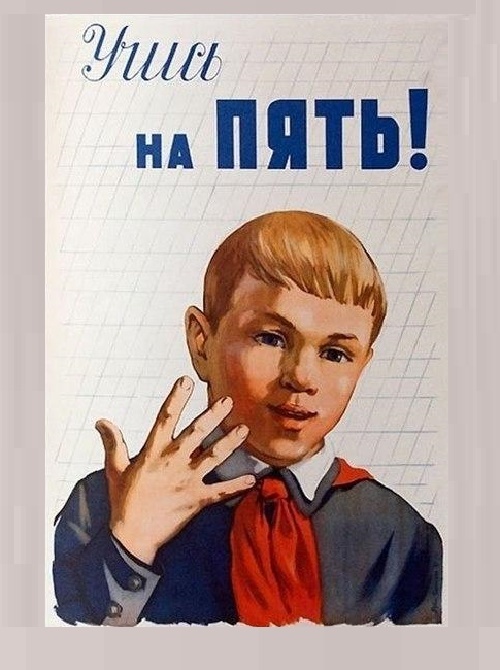 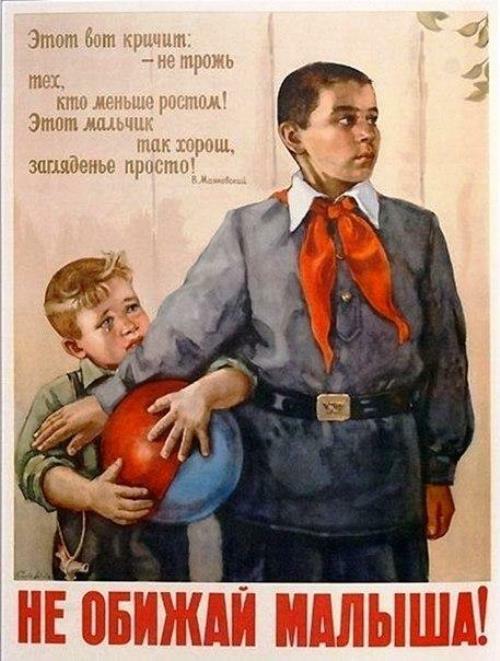 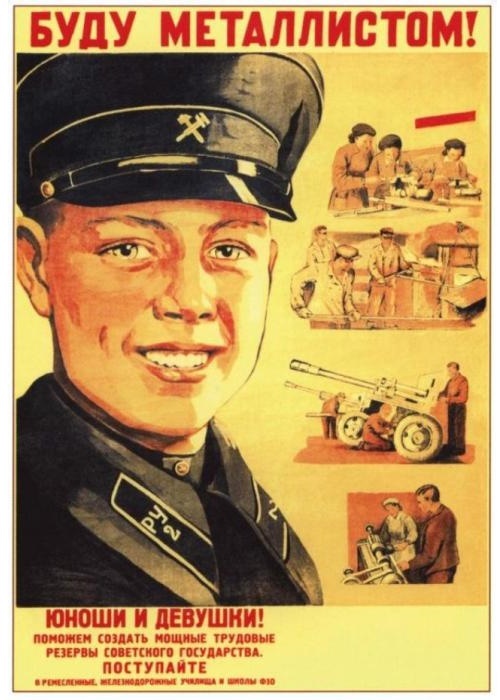 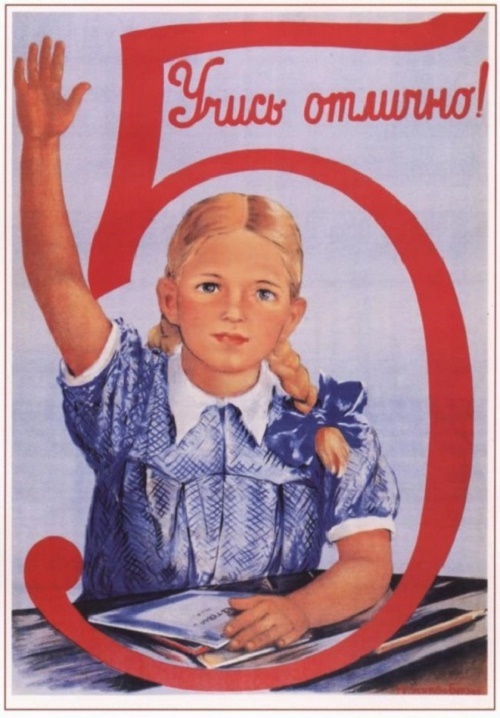 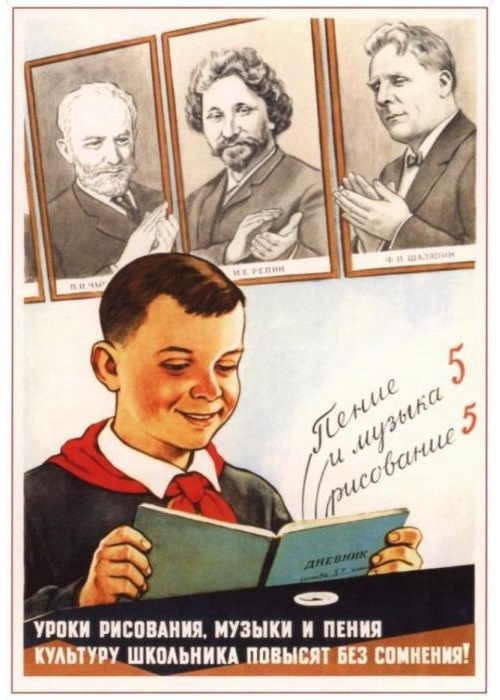 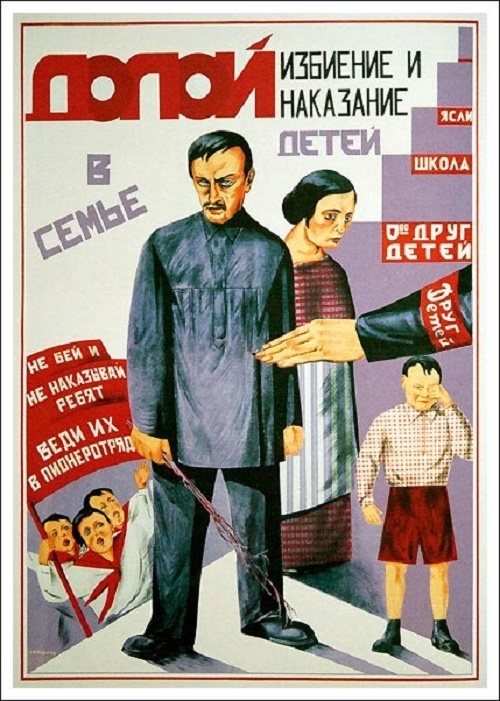 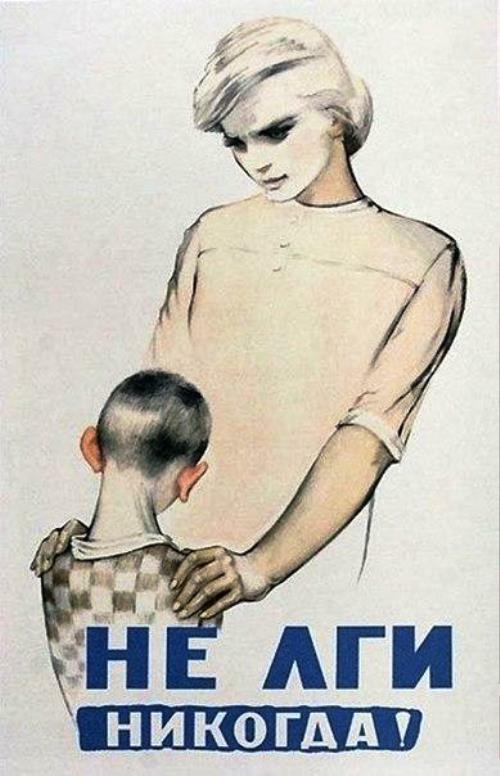 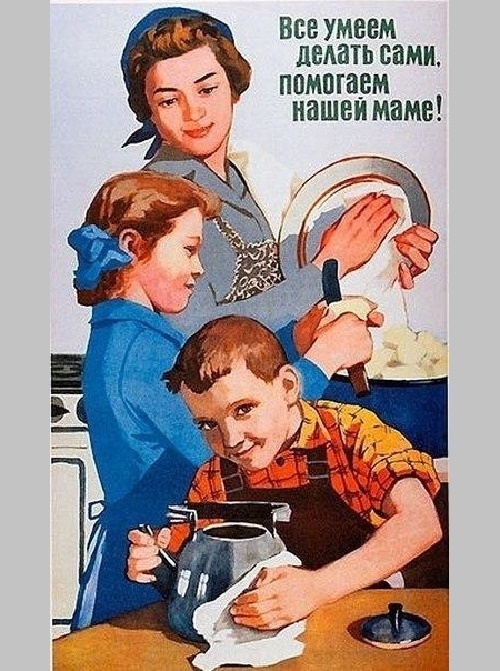 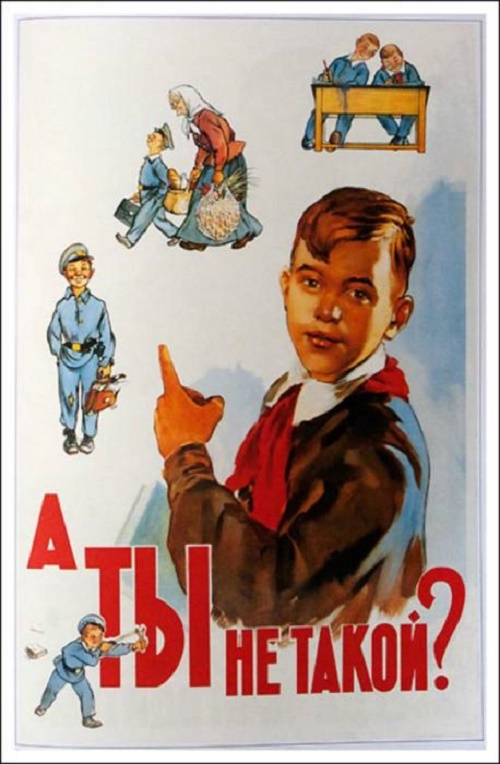 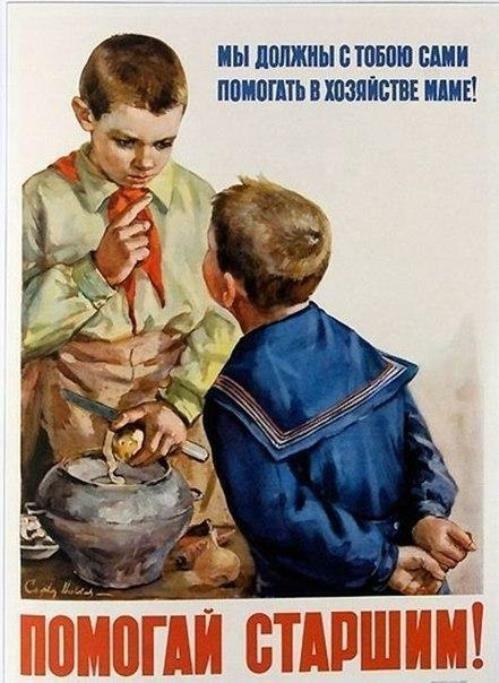 Soviet children life rule posters. 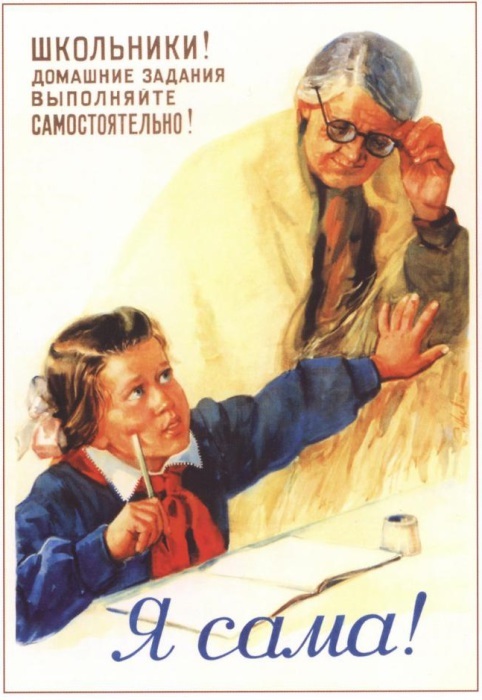 This statement reminds parents and children important rule on the way to an excellent academic and student responsibility for their work.